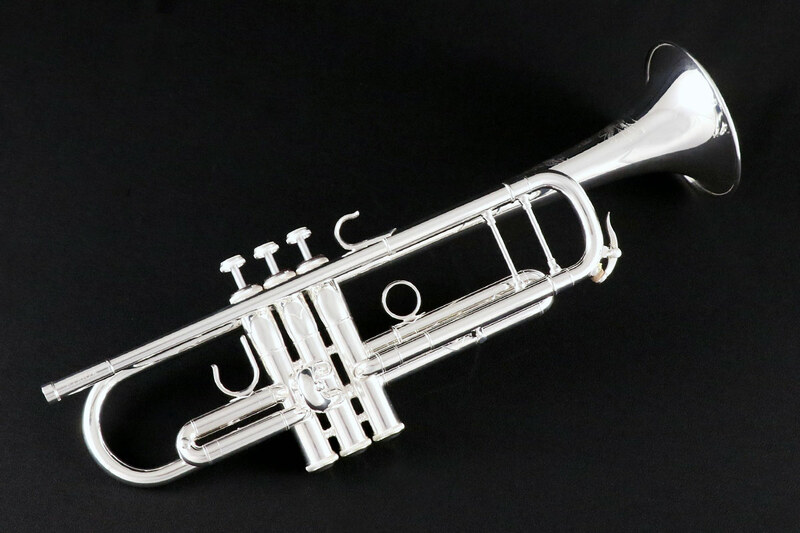 As with most other musical instruments, trumpets are designed for a variety of ability levels. The terms Student, Intermediate, and Professional are typically used to define the different levels of trumpet, their features and the ability level of the player they are designed for. Most beginners start on an instrument that would be considered a student-level instrument. These are designed specifically for a beginner to be able to produce an initial sound. They function well within a somewhat conservative range, low to high and soft to loud, and may in some cases be built to be more durable. When a trumpet player is playing at a more advanced level, they may be ready for an intermediate trumpet. These instruments are designed to be more fine-tuned than student trumpets, but not to the same level as professional instruments. 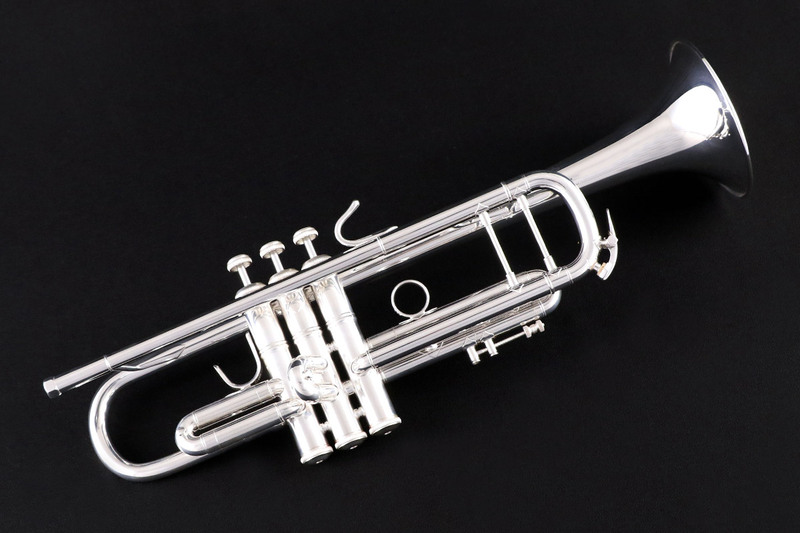 Intermediate trumpets may have some specialized design features, which can include a lighter design and varying leadpipe configurations, but they generally tend to stop short of being specialized for a single genre of playing. If a trumpet player is playing at a high level, whether or not they are making music their profession, they may benefit from a finely-tuned professional trumpet. These instruments are fine-tuned in every respect, designed to be highly specialized tools for a variety of jobs. Many designs can function well as all-around trumpets for a variety of performance settings, while some are more specifically geared toward a specific kind of music. General design features that will affect how each model differs from the next include: bore size, bell flare, valves, material, and finish.